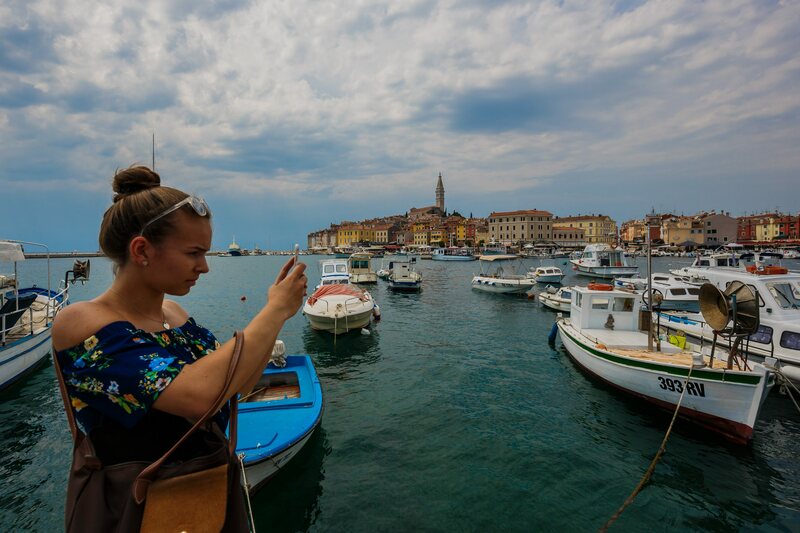 Thanks to modern smartphone devices, we all carry a camera with ourselves. 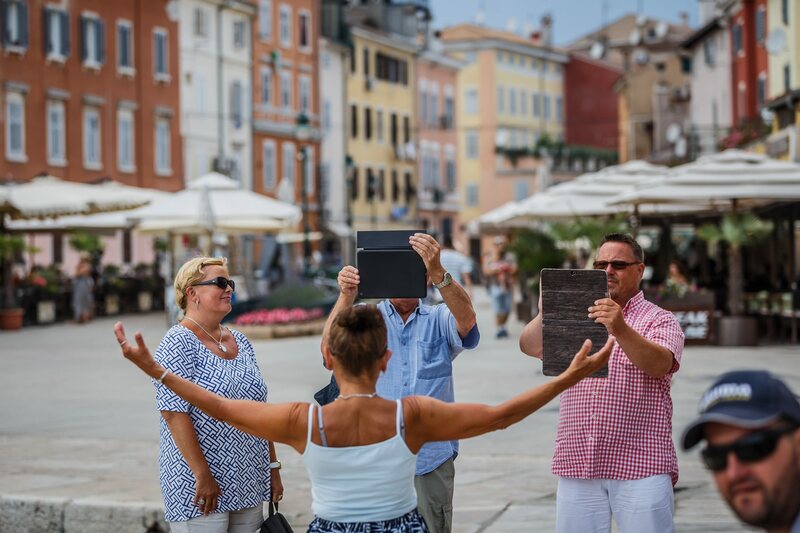 But still, to make a photo that has a genuine artistic value, one has to be a professional. 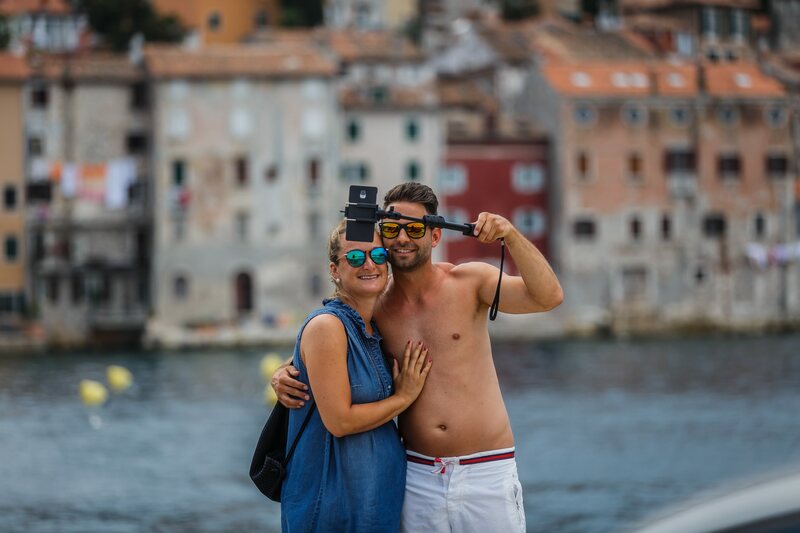 A lot of people who seek more from their gear deem Croatia as a perfect place for a photo-excursion. 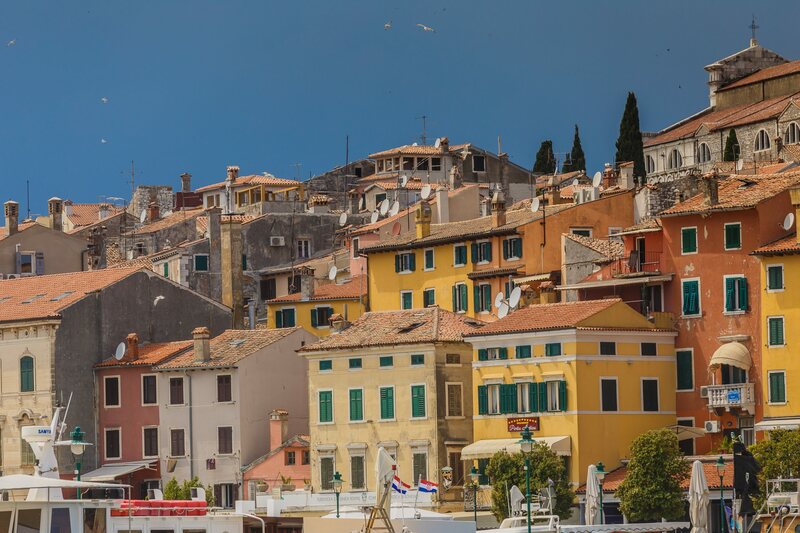 With lovely natural landscapes and sites of historical value, the Mediterranean country easily inspires artists for their craft. 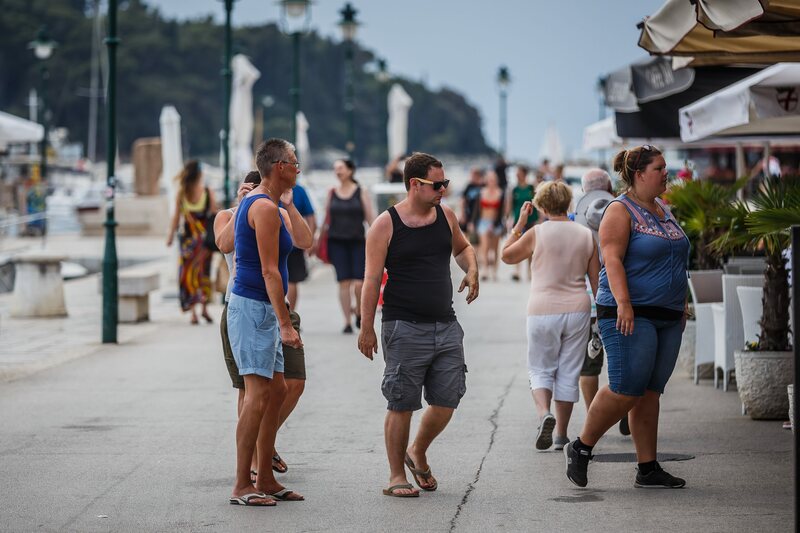 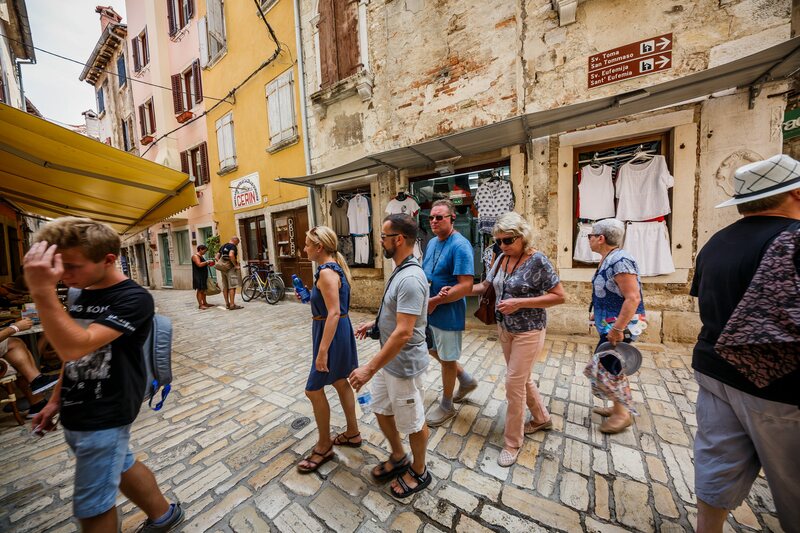 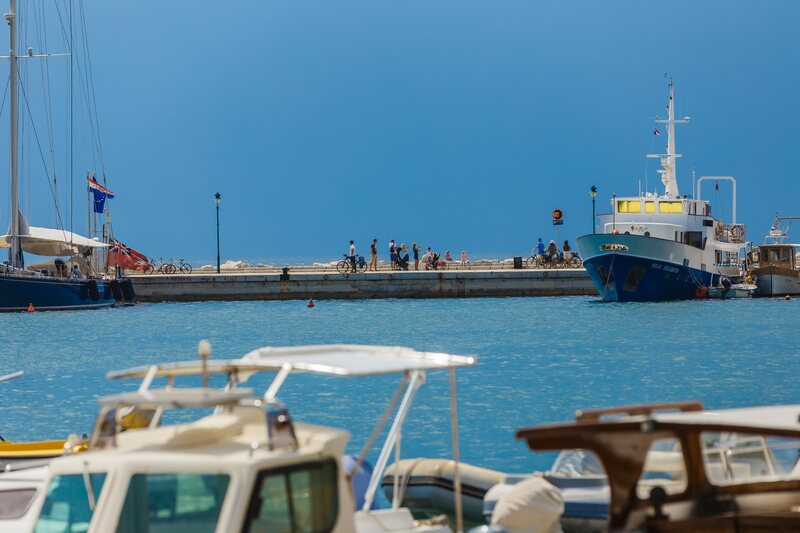 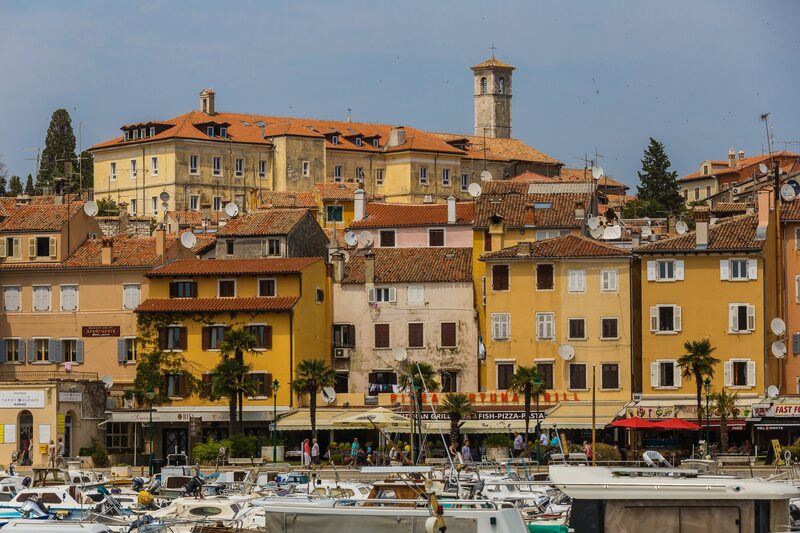 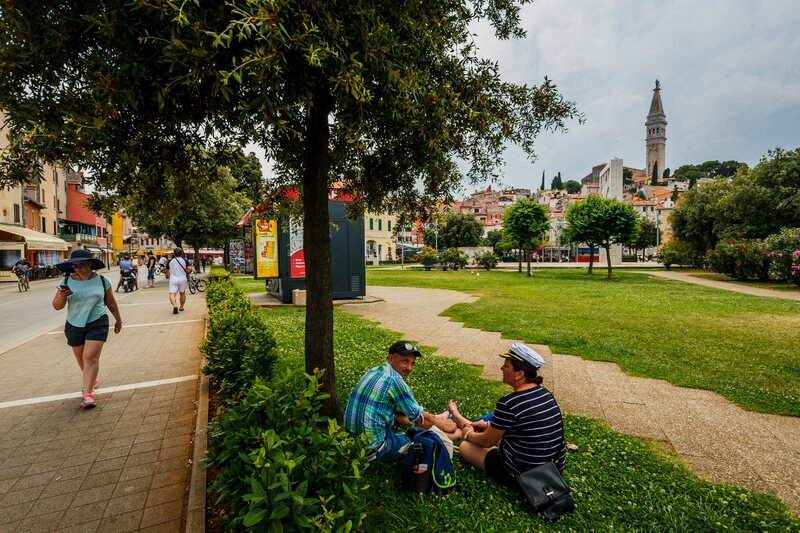 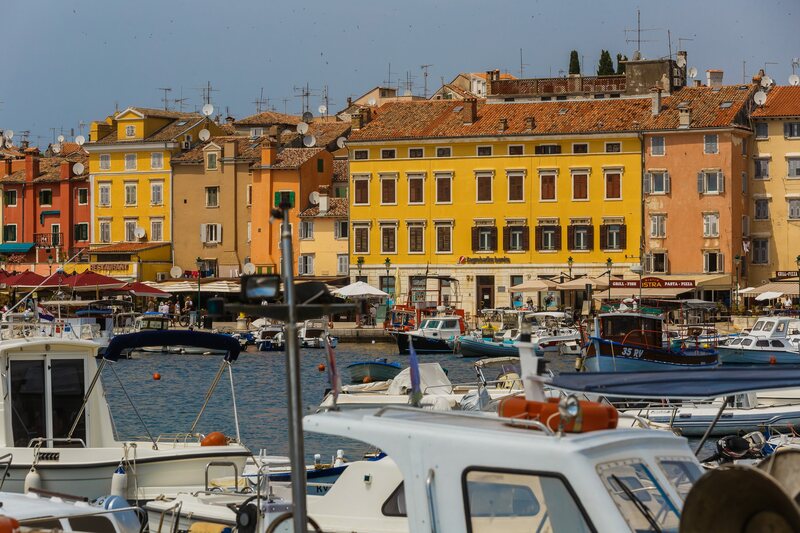 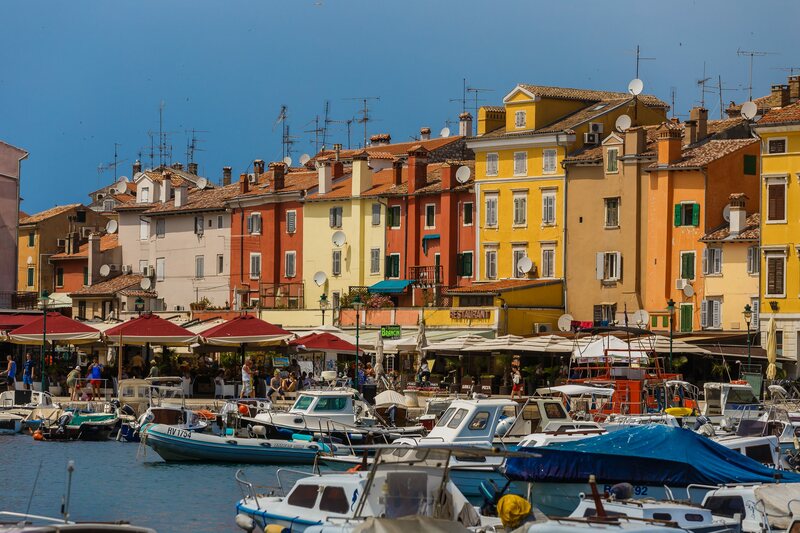 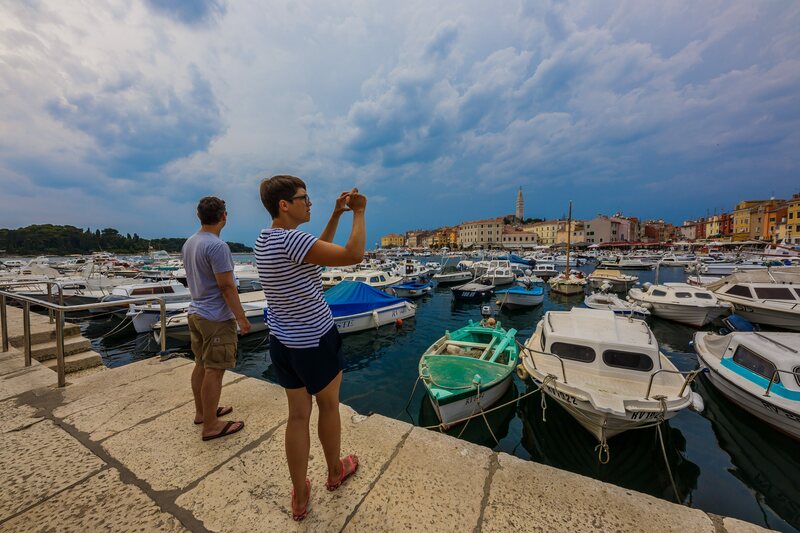 For example, a simple stroll through the streets of Rovinj can end up with an impressive gallery of images, such as the one brought by Croatia Times reporter Zvonimir Barisin. 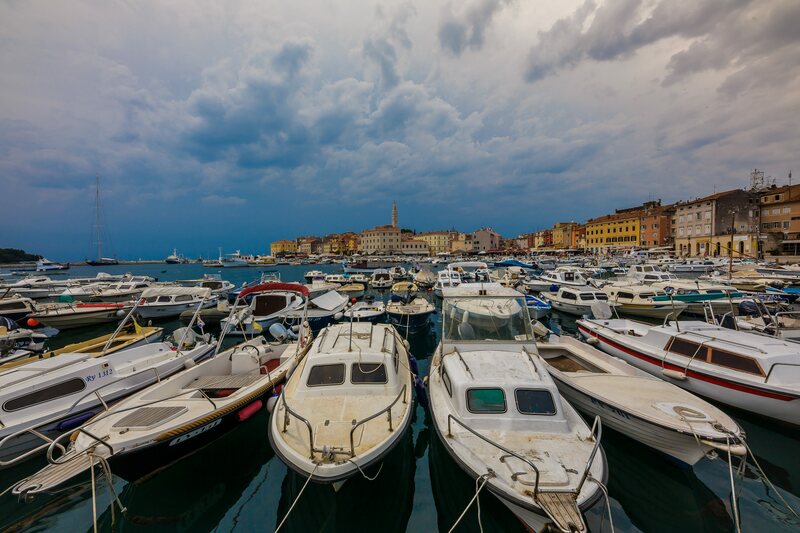 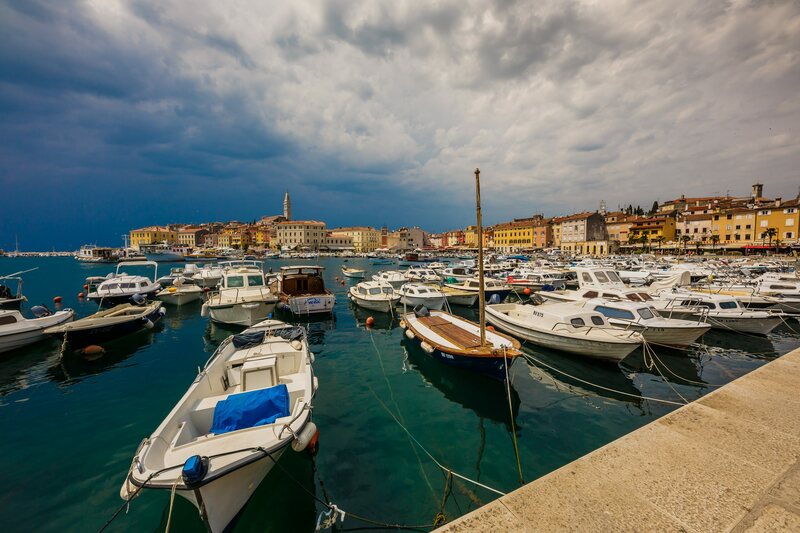 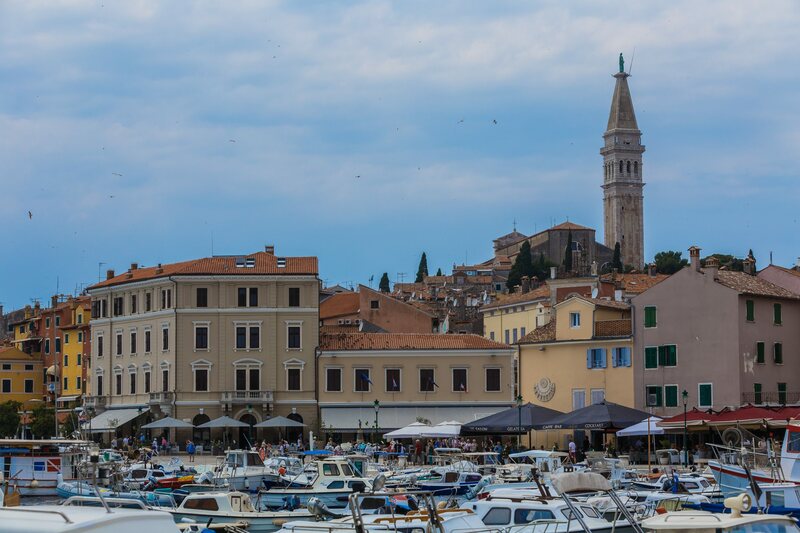 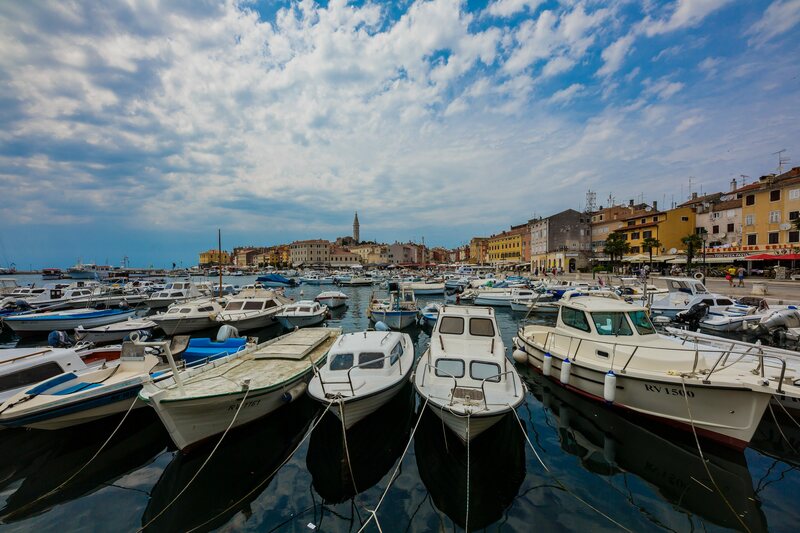 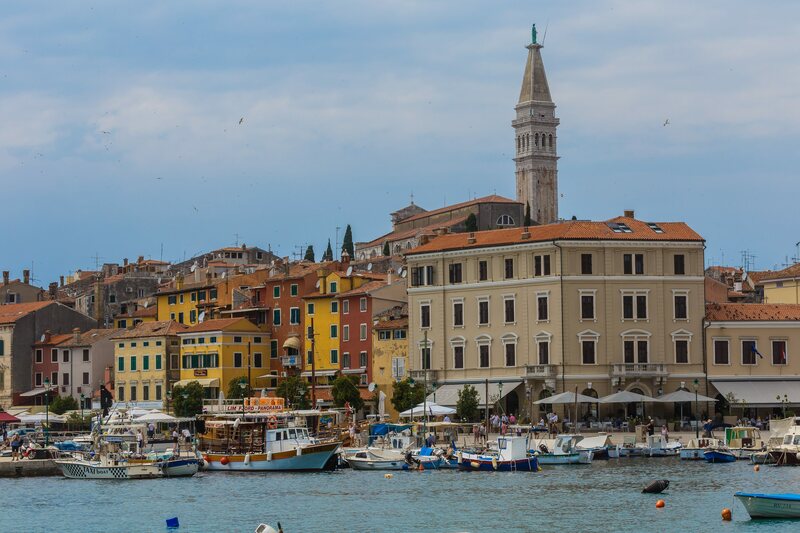 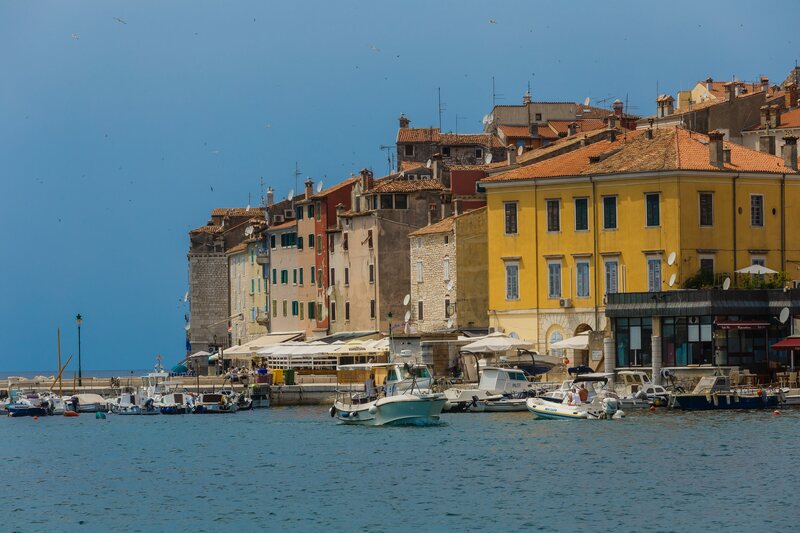 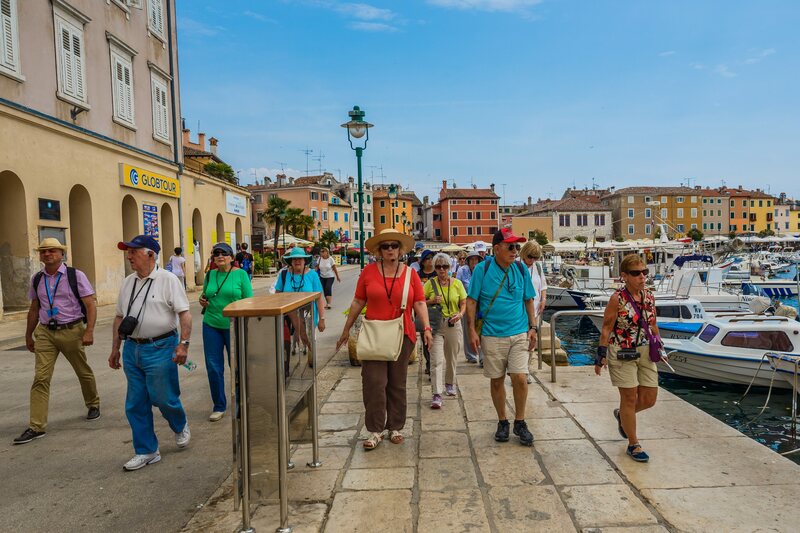 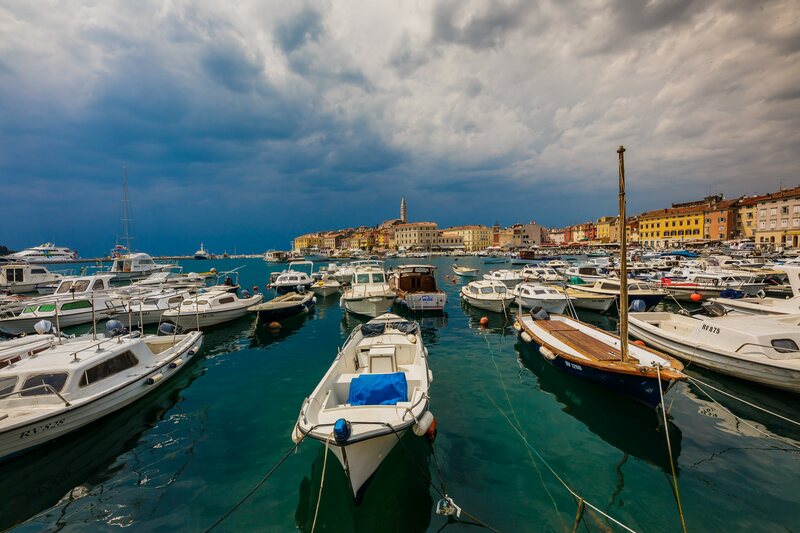 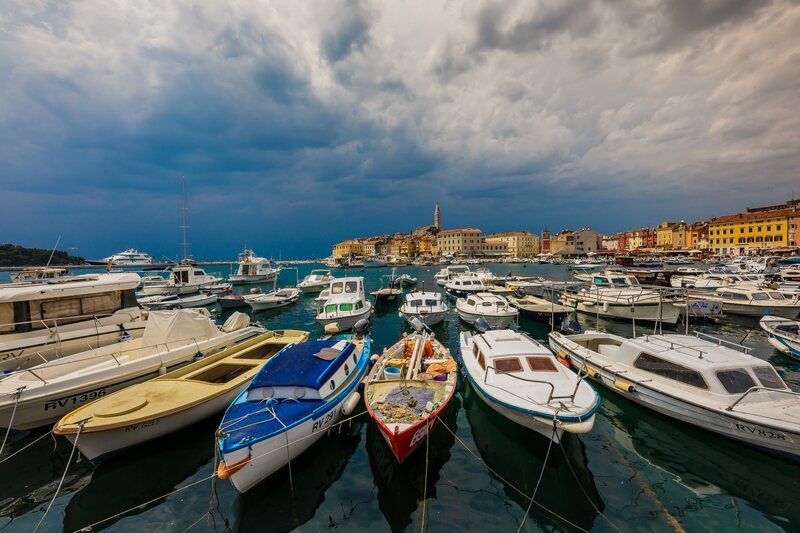 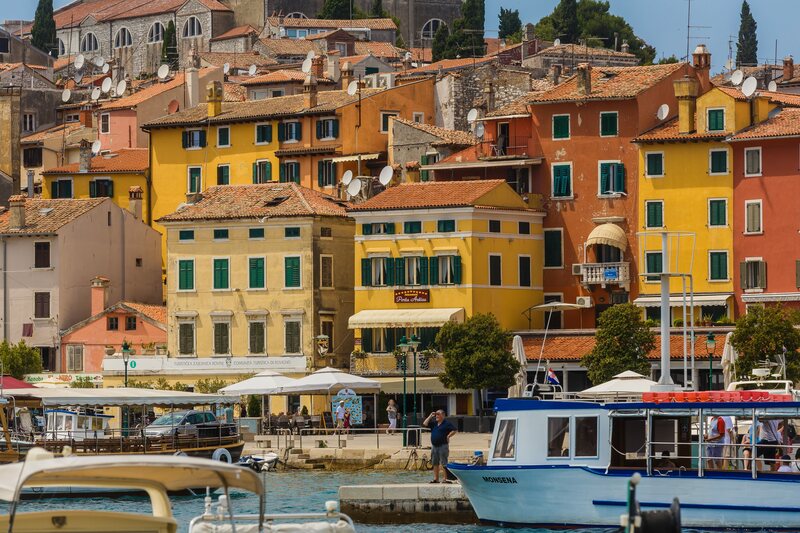 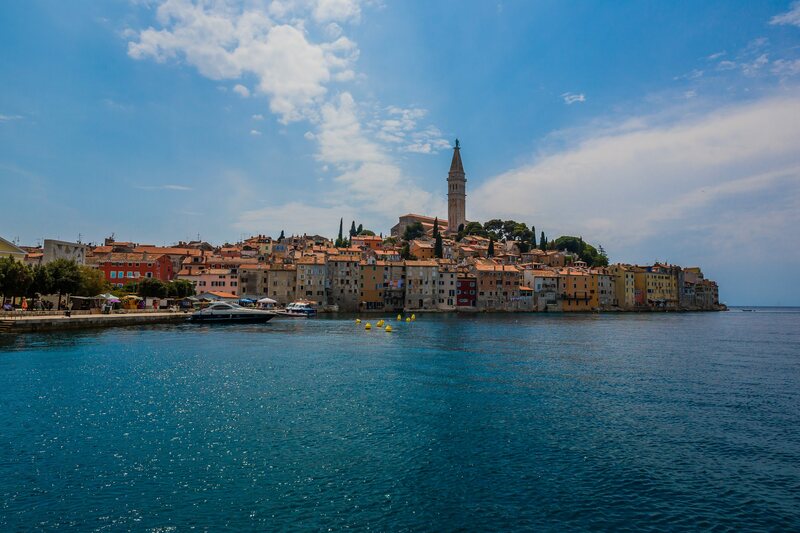 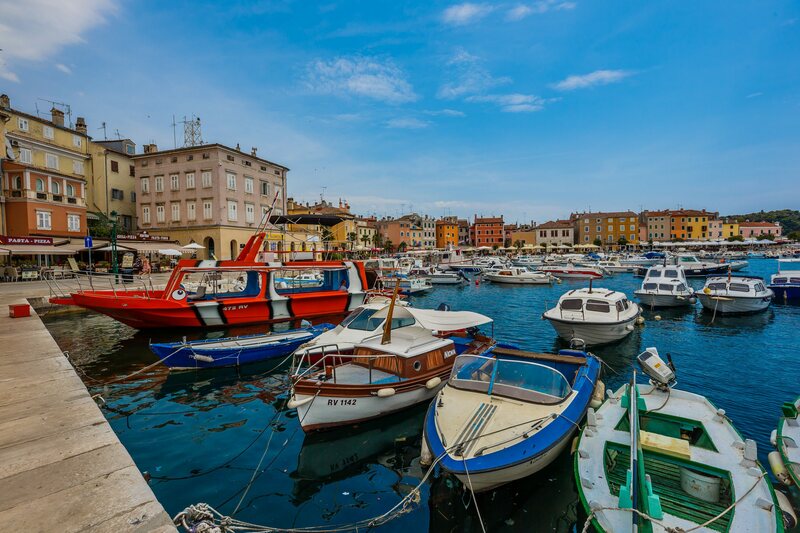 Rovinj is considered a champion of Croatian tourism. 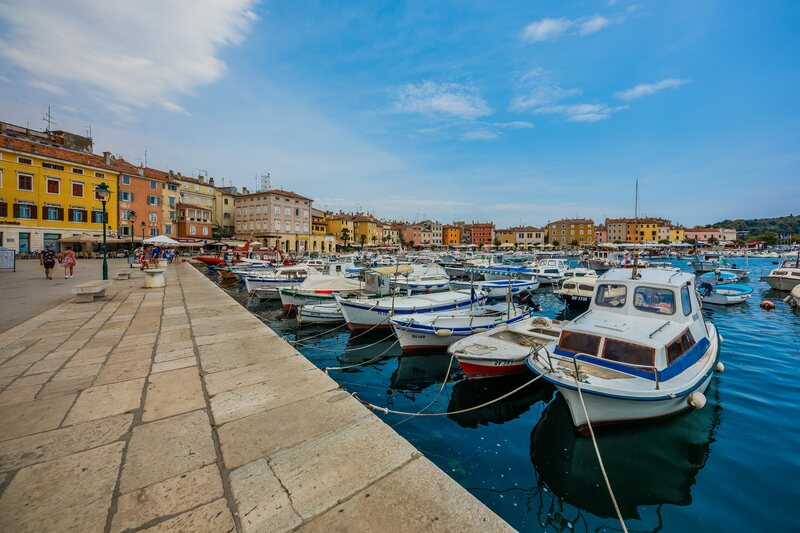 Located on the shores of Istrian peninsula, it is believed to be among the most romantic spots in Europe at large. 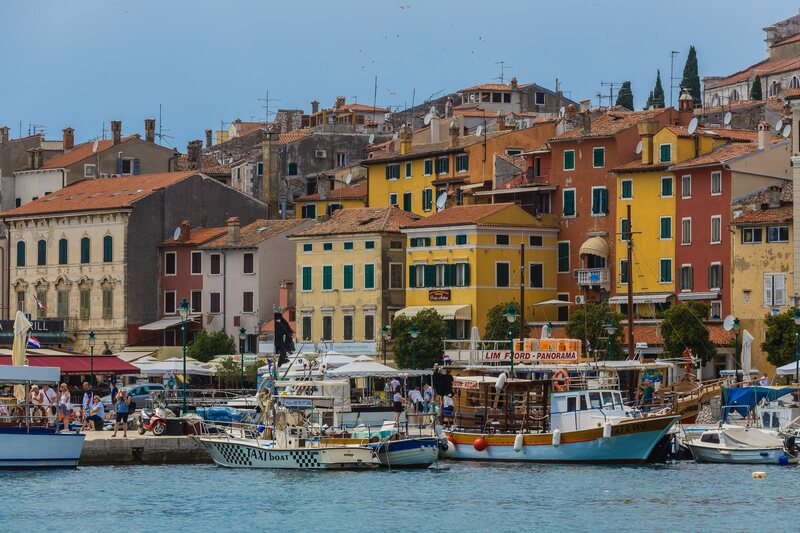 The settlement received international renown for its celebration of so-called St. Lawrence tears. 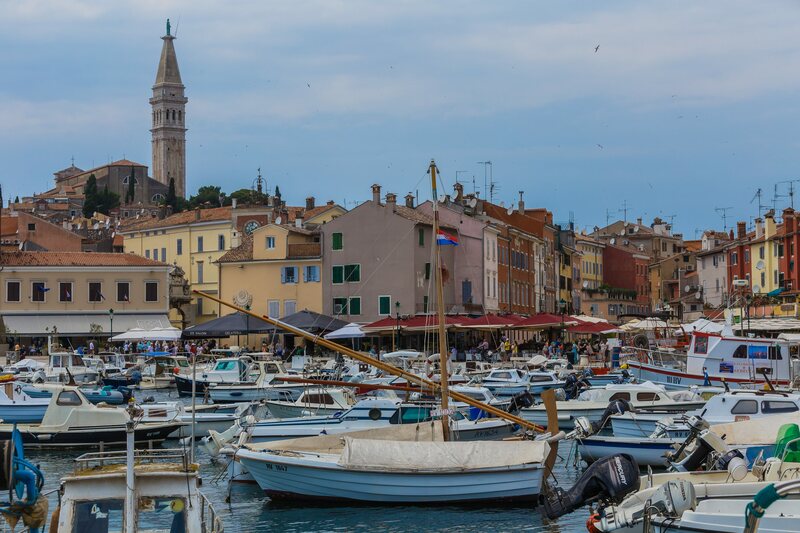 It is an annual phenomenon that includes falling stars on a precise date, during which Rovinj public illumination is dimmed, adding to the atmosphere. 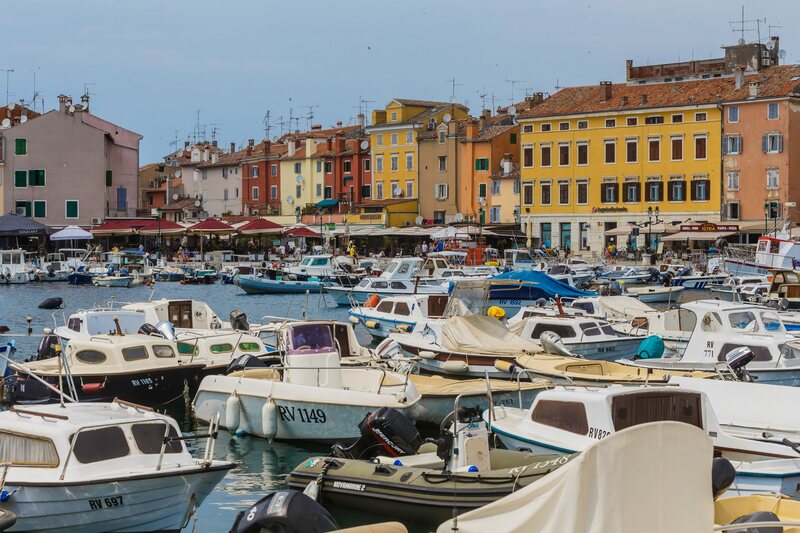 But one doesn’t need falling stars to find beauty in Rovinj. 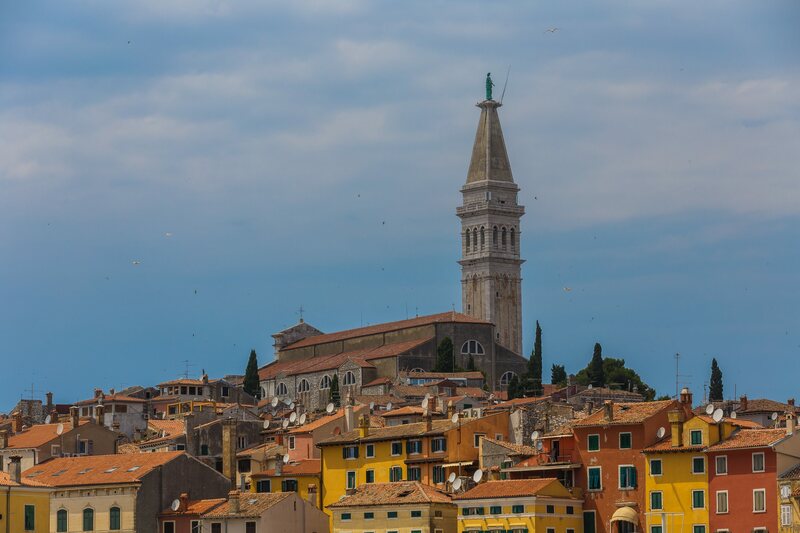 There is plenty to see under the tower of St. Euphemia Church that watches over Istrian Sea. 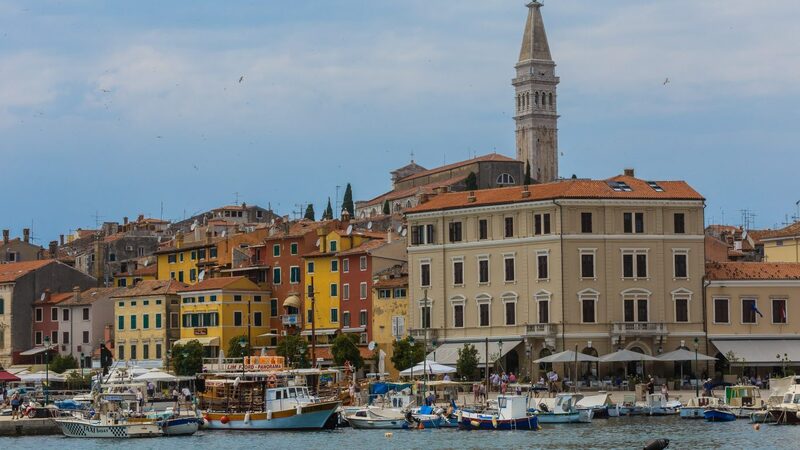 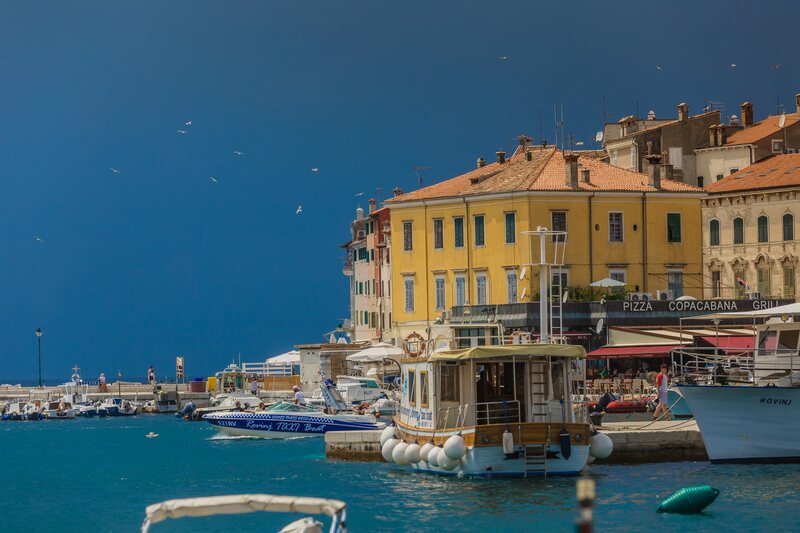 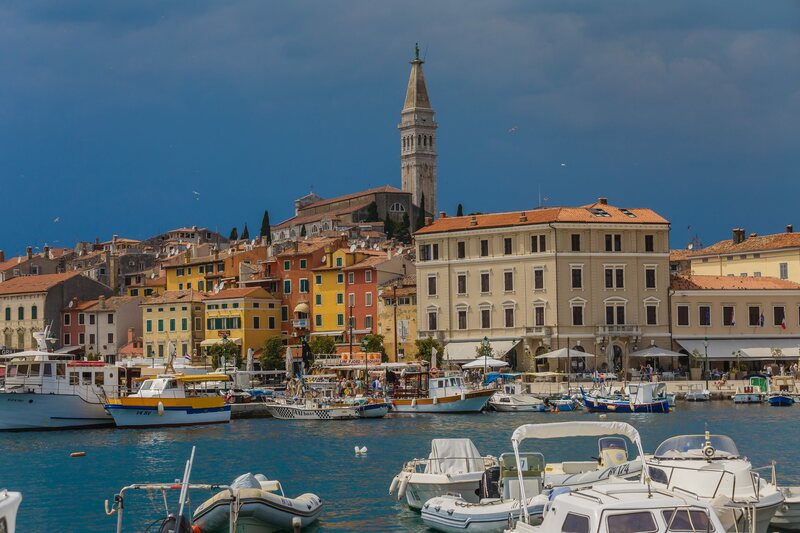 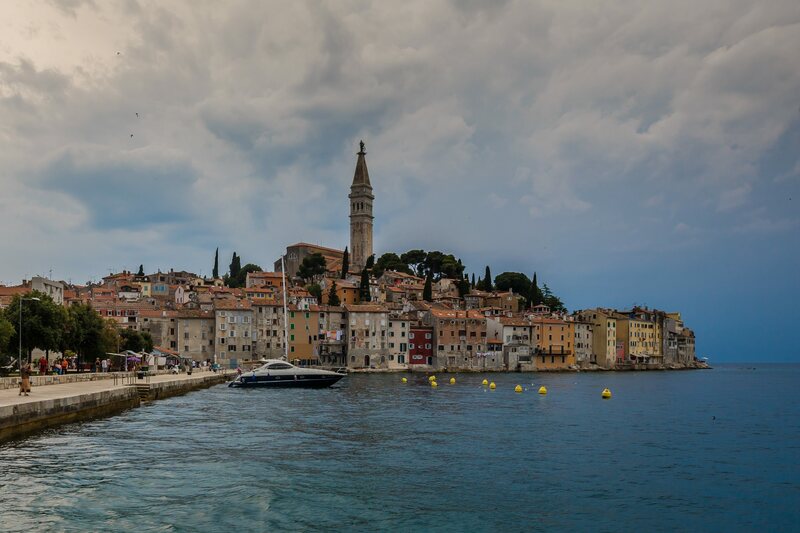 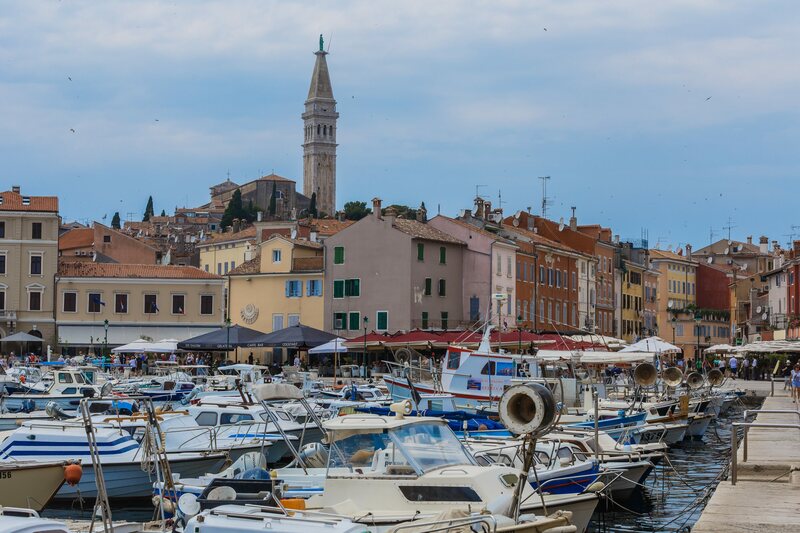 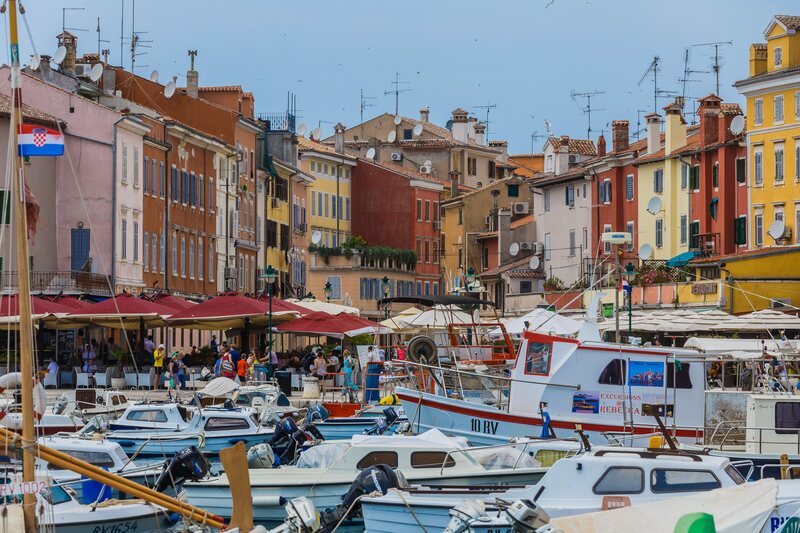 Explore what Barisin discovered during his short visit to Rovinj in the gallery below, and be inspired to have your own stay in Croatia.